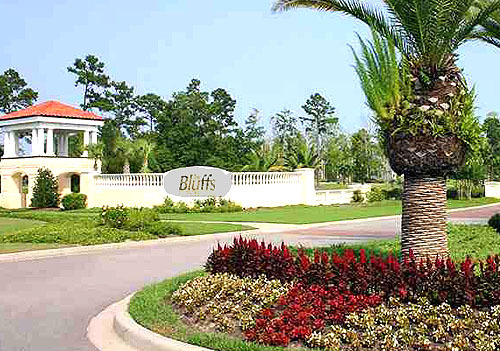 The Bluffs on the Waterway is a beautiful gated community with around 100 custom built homes and homesites on the Intracoastal Waterway. Construction requirements limit building with Hardi-plank, stucco, or brick, and most are Mediterranean Style homes. 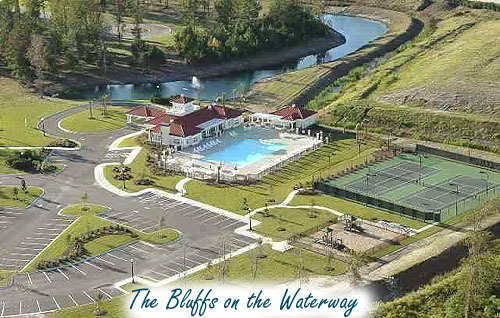 The amenities include; launch on Intracoastal waterway, 2 clubhouses, swimming pool, tennis courts, boat storage and day dock, and children's playground. 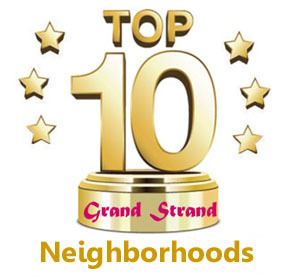 There are a some brand new 3, 4 and 5 bedroom homes just built, ranging from $400,000 to around $800,000, but many available listings are for lots or home sites, either lakefront or directly on the Waterway. Lots are ranging in price from around $60,000 up to $300,000. If you're looking for one of the finest communities in which to build or design your dream home, it doesn't get any better than this. 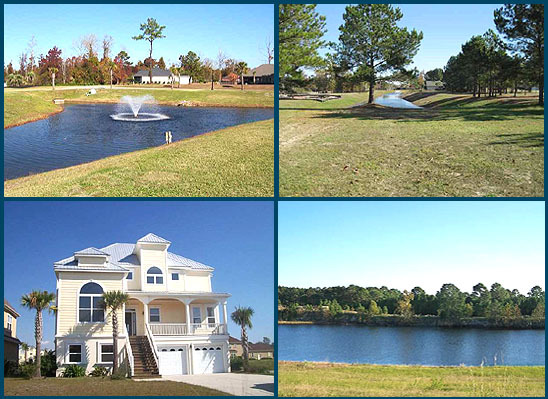 Contact us for more information on these beautiful Waterway lots and homes in Carolina Forest.